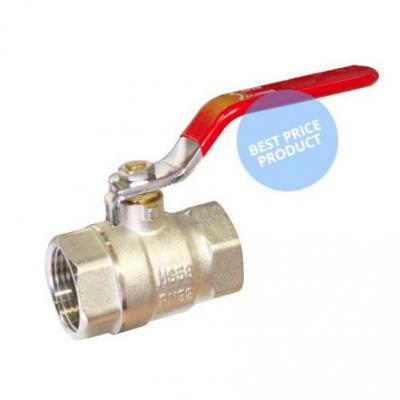 Valves come with many operators and in this section we offer the most popular mechanical valves used in pneumatic circuits and systems. 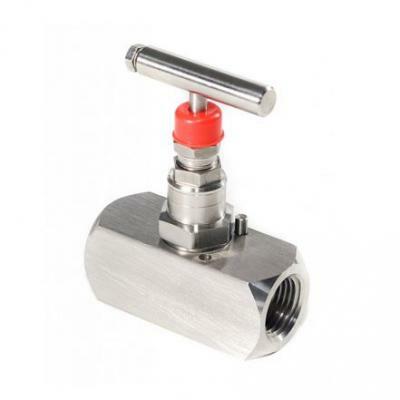 Manual valves offered are generally ball, butterfly, gate, needle and check valves etc. 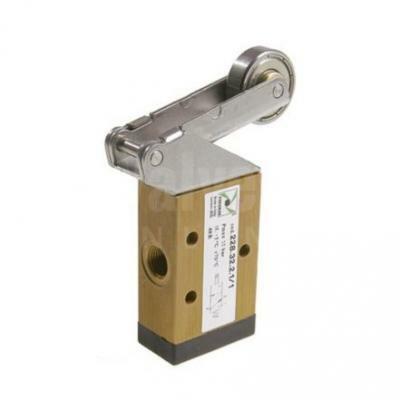 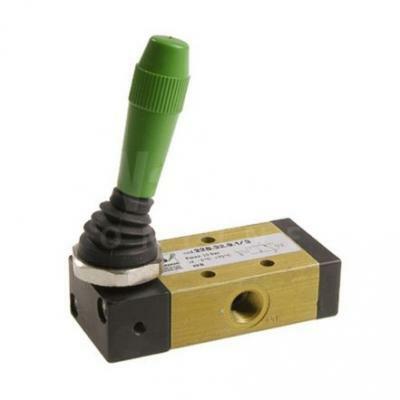 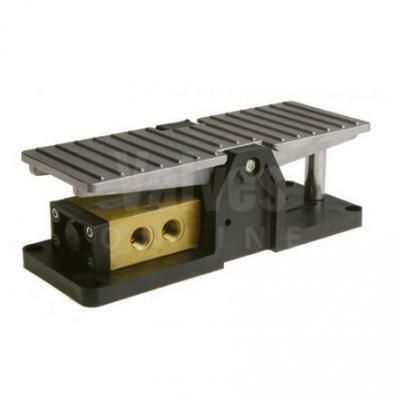 Mechanical valves are our range of 3/2 and 5/2 valves with many types of operator. 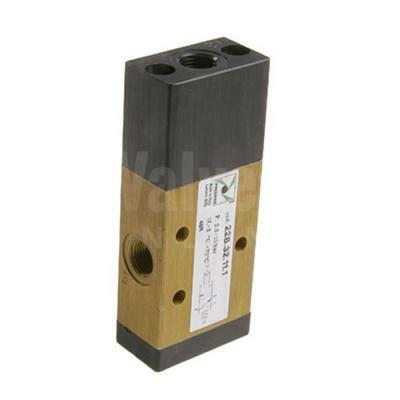 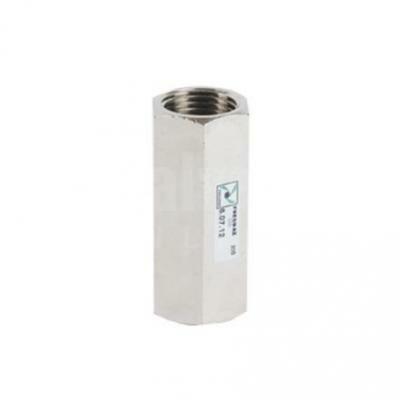 These valves are used to isolate, diver and exhaust air in a system, essential for piloting and moving actuators, cylinders and pumps in your pneumatic system.